Singing and live jazz in a fun, friendly and playful atmosphere. 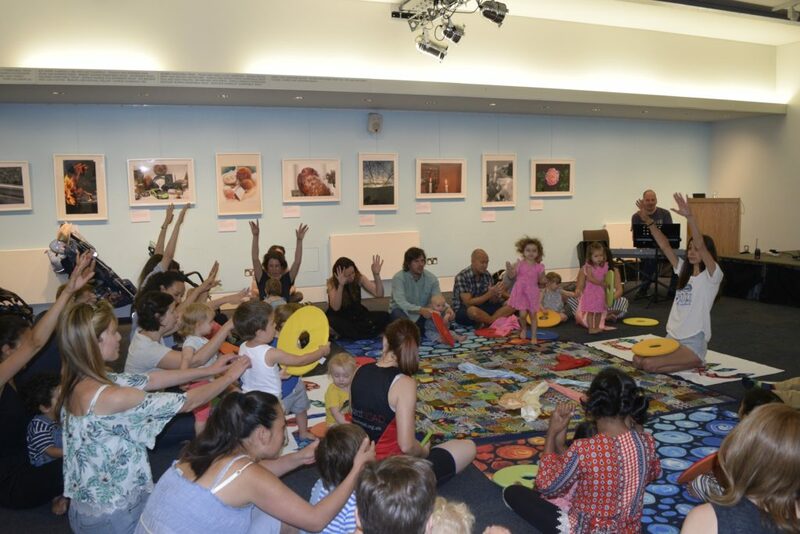 This BabyJazz music session cleverly blends jazz standards, original tunes and nursery rhymes with colourful props and puppets to the delight of babies, pre-Schoolers, parents and grandparents! Expect live music, original songs and lots of giggles. There are two free, drop-in sessions. Please book whichever session you feel is more appropriate. This event is free, but very popular. It is advised to book your place in advance.